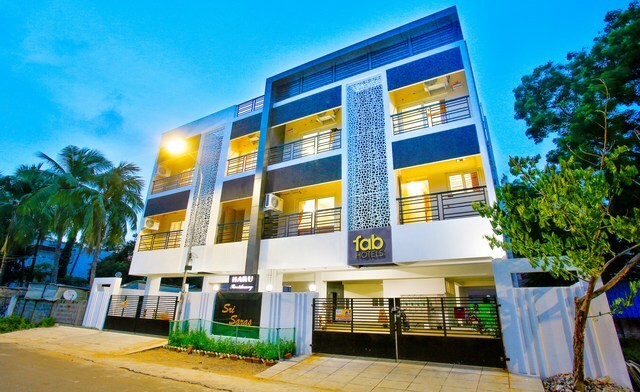 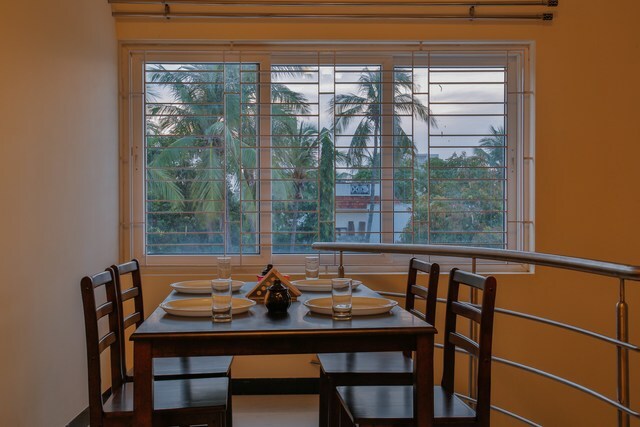 FabHotel Haku Residency is ideally located in Perungudi, Chennai near Malar Supermarket (550 m). 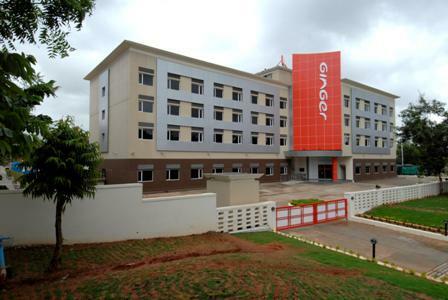 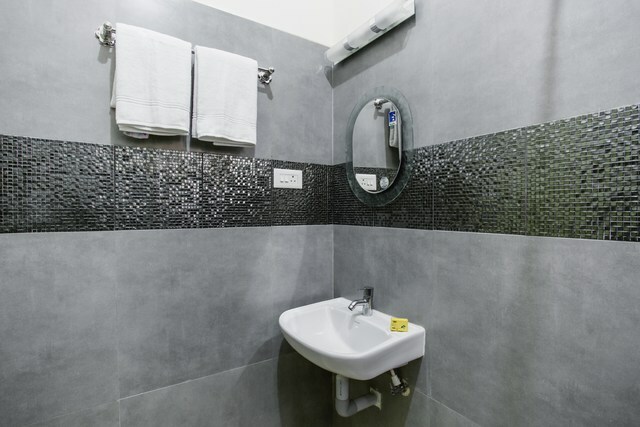 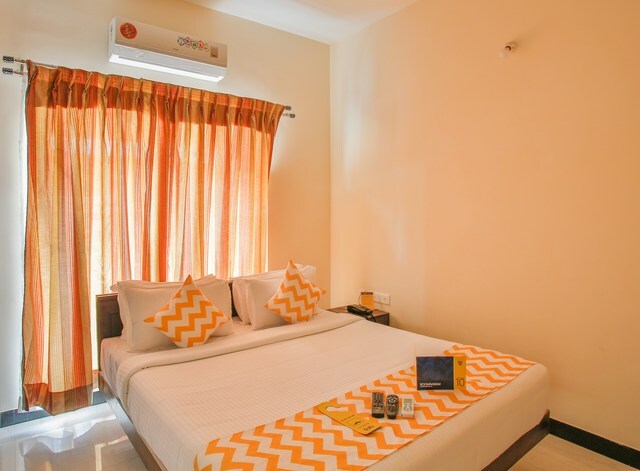 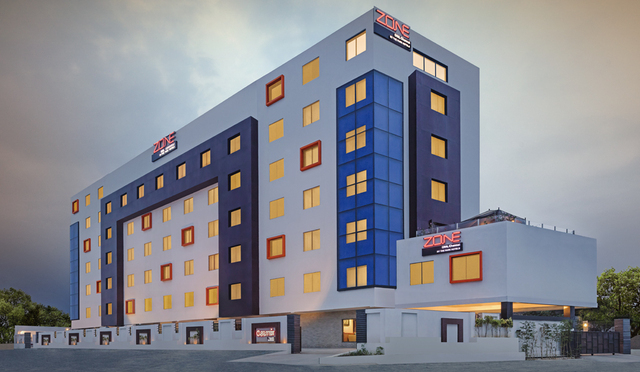 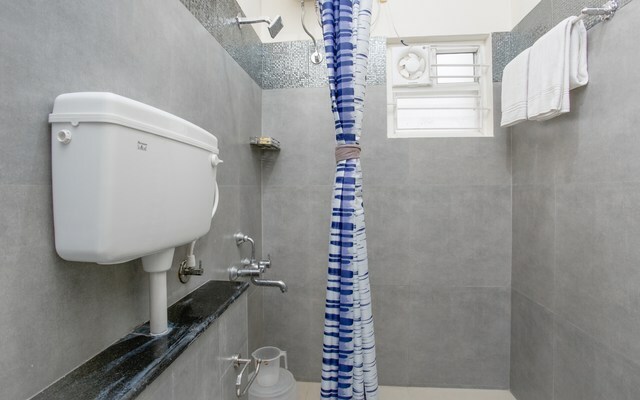 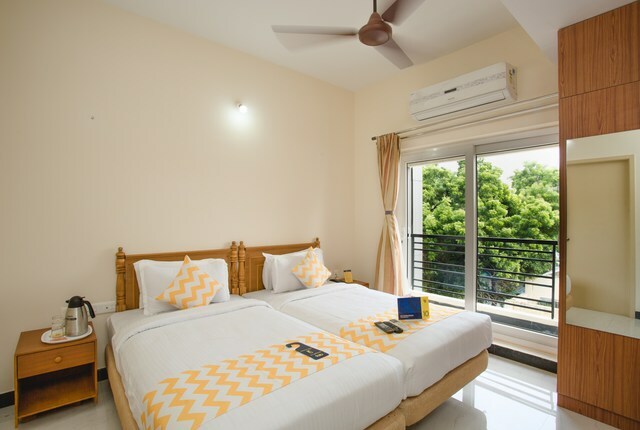 The hotel is close to business and IT hubs like Grundfos Pumps India Private Limited, Cognizant, Tek Towers, Doxa Business Centre, ASV Suntech Park, AKDR Tower, SP Infocity, ASV Chandilya Towers, and Purva Primus. 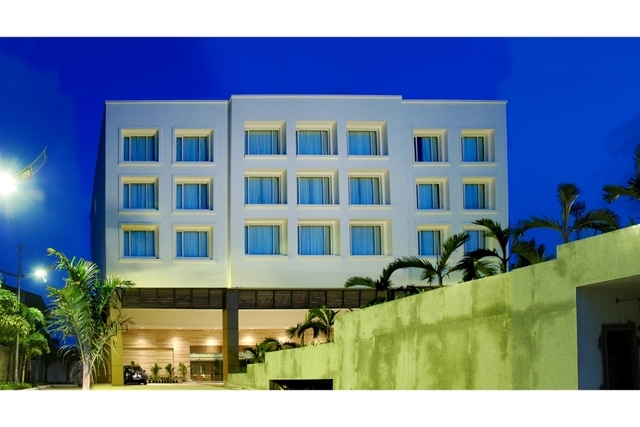 Chennai Central Railway Station and Chennai International Airport are 18.9 km & 15.7 km away respectively. 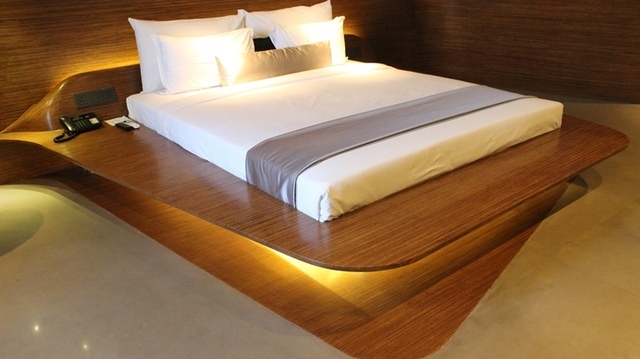 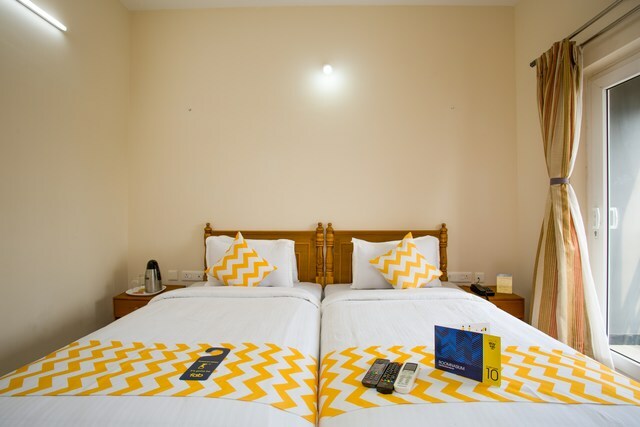 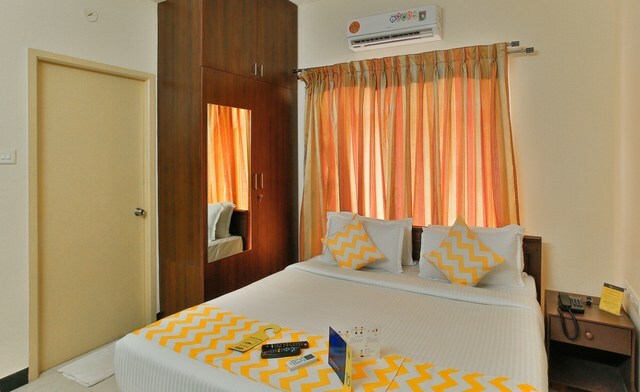 FabHotel Haku Residency offers stylish rooms appointed with modern fittings and furnishings. 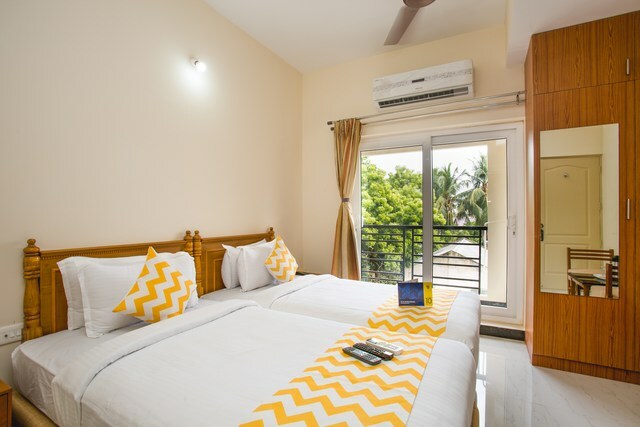 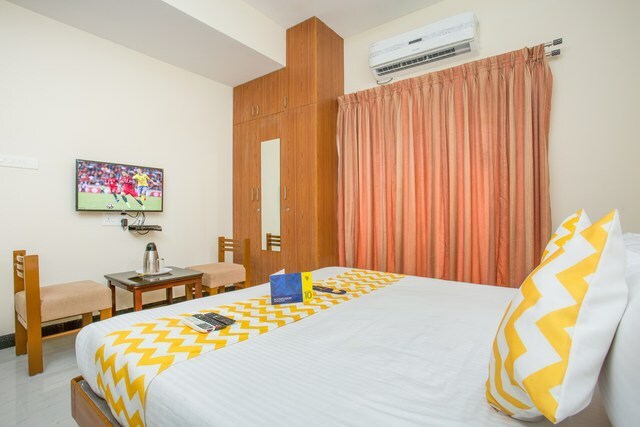 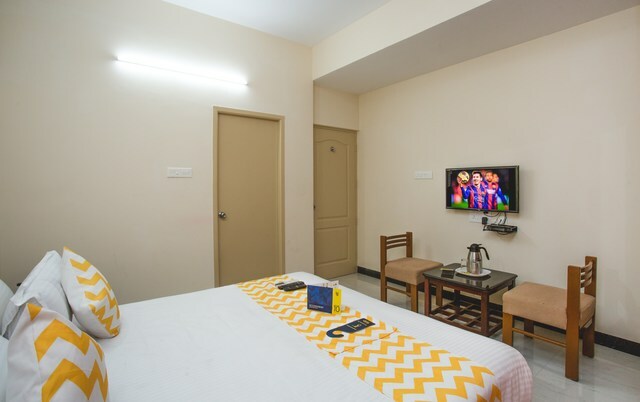 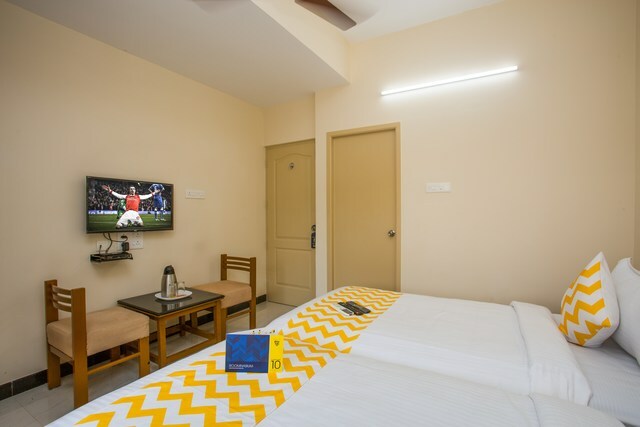 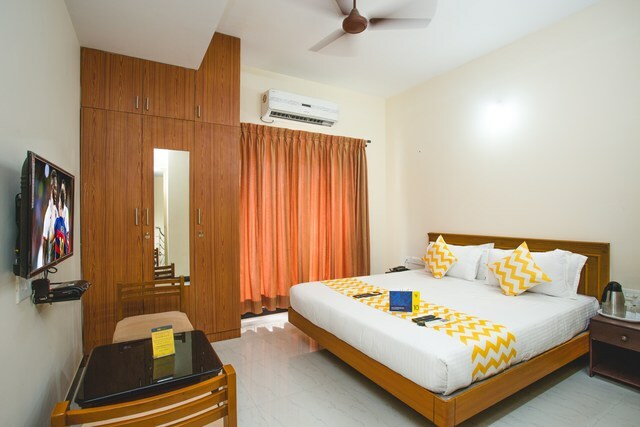 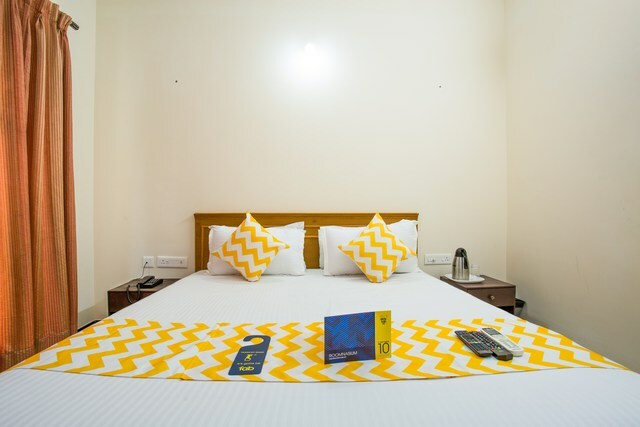 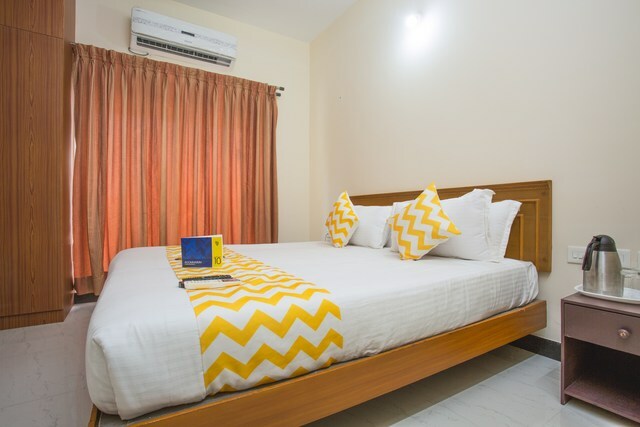 Each room is equipped with modern amenities like LCD TV, air conditioner, wardrobe free Wi-Fi & attached bathrooms. 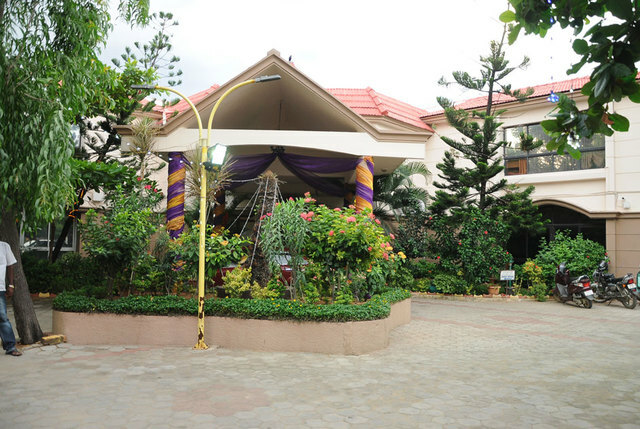 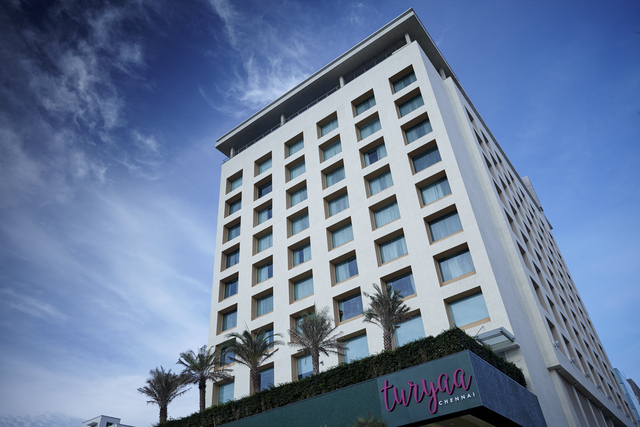 The hotel provides lift and parking facilities for the convenience of the guests. 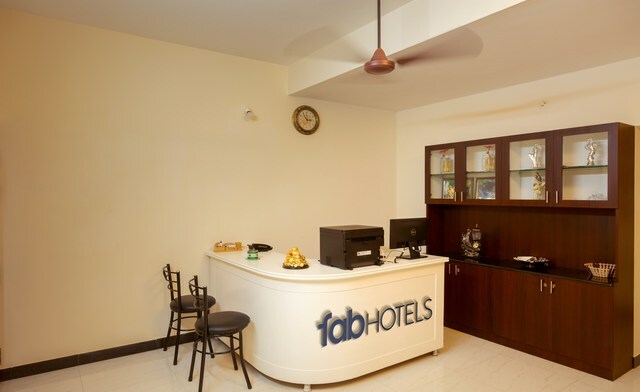 FabHotel Haku Residency serves complimentary in-room breakfast to all the guests. 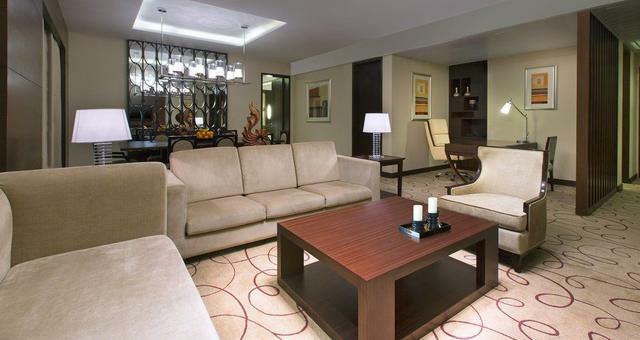 Guests can also order vegetarian and no-vegetarian delicacies through room service. 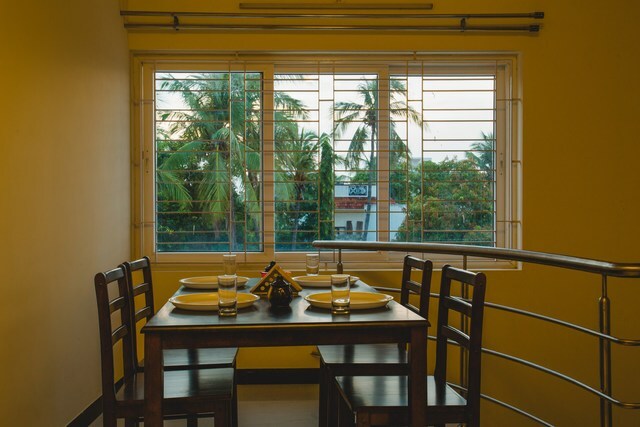 Guests can also eat at various pocket friendly diners near the hotel such as Satpura, Amma Unavagam, Urban Desi House, Idly Town, Mid Nyt Caf, among others. 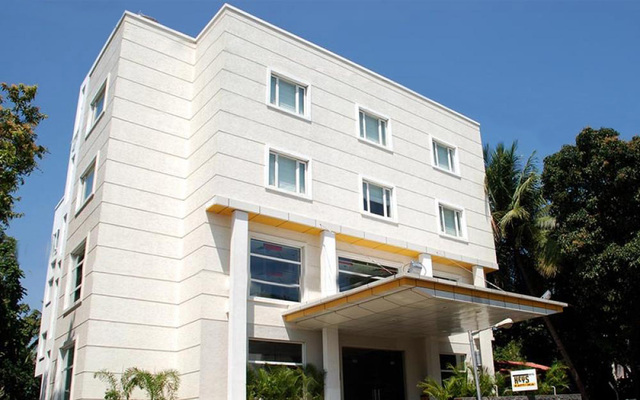 Sightseeing: Nature lovers can head to Pallikaranai Marshland (2.2 km) to watch birds and reptiles in their natural habitat. 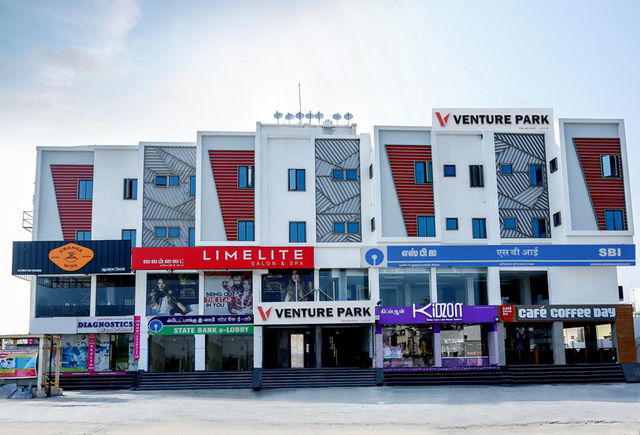 Leisure: Guests who want to visit the seashore can head to Palavakkam Beach (4.1 km) to enjoy some quality time by the seaside."